Serious comfort describes Drew’s newest athletic shoe. 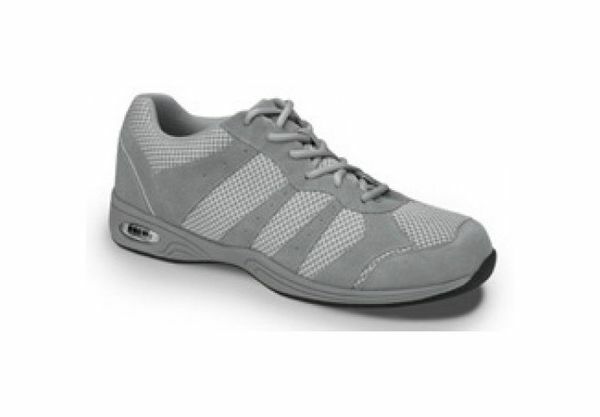 Hara has all the features of a Drew in a comfortable athletic shoe. Double depth with two removable insoles creates space for custom orthotics or just extra toe room. Breathable, mesh vamp and quarter linings. Padded to the max. Ideal for all-day walking comfort. Click to see all the Drew Hara colors.